You vacuum, dust and clean the house but still see those tiny balls of fur? Hair from a beloved pet can be very frustrating when it finds its way into your food, clothes, carpets and every corner of your house. Is it possible to keep a clean house with pets? 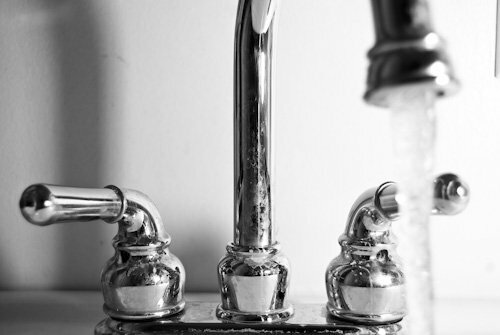 In this post we’d like to share with you some tricks for dealing with a hairy home. This is probably one of the most common and effective ways to clean your carpets from pet fur. So there’s no doubt a pet owner should use one very often. There’re lots of vacuums out there to choose from. Some experts recommend going over each area of your carpet 2-3 times in alternating directions to eliminate embedded hair. 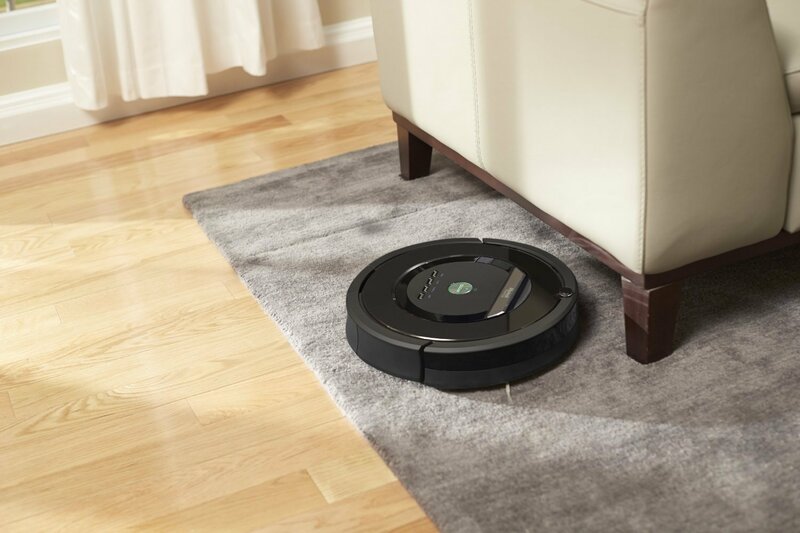 And here’s a great option for people who don’t want to spend that much time on vacuuming. 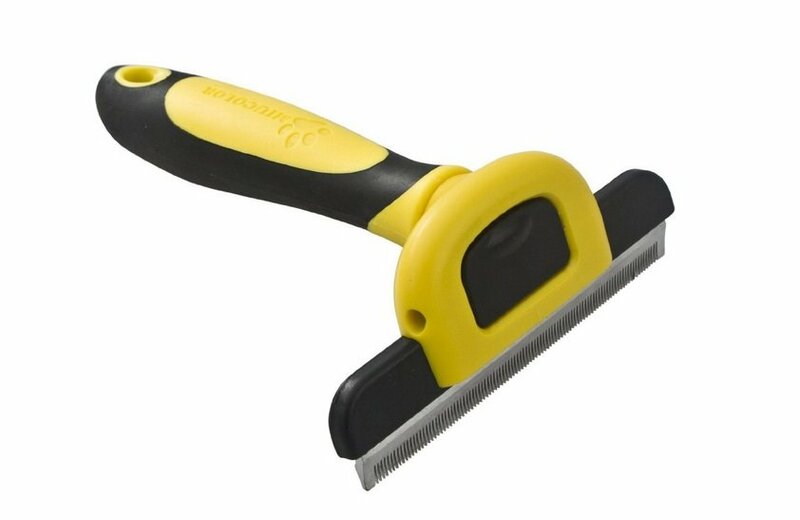 Very easy to use, goes under the beds, eliminating those dust balls and handles pet hair very well. Here’s a quick little trick on how to remove pet hair from your clothes with just water. 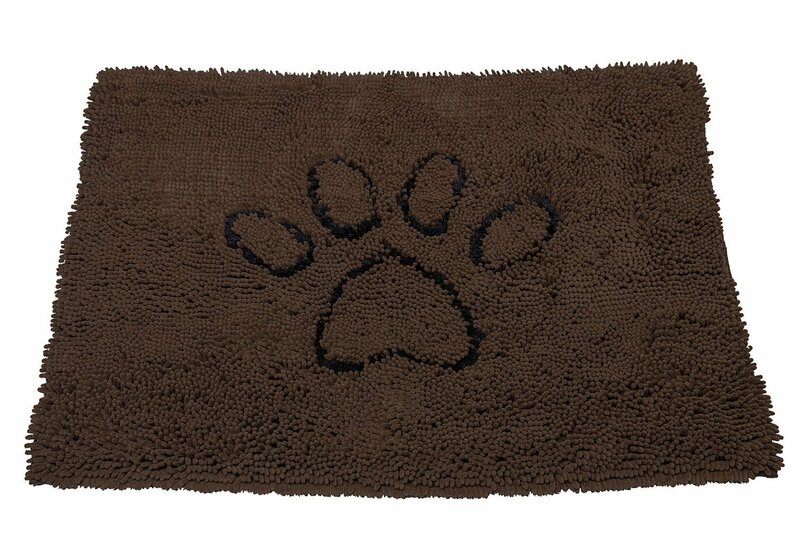 Wet your hands and run them in an area with pet hair in patting motion and the majority of fur should come right off. 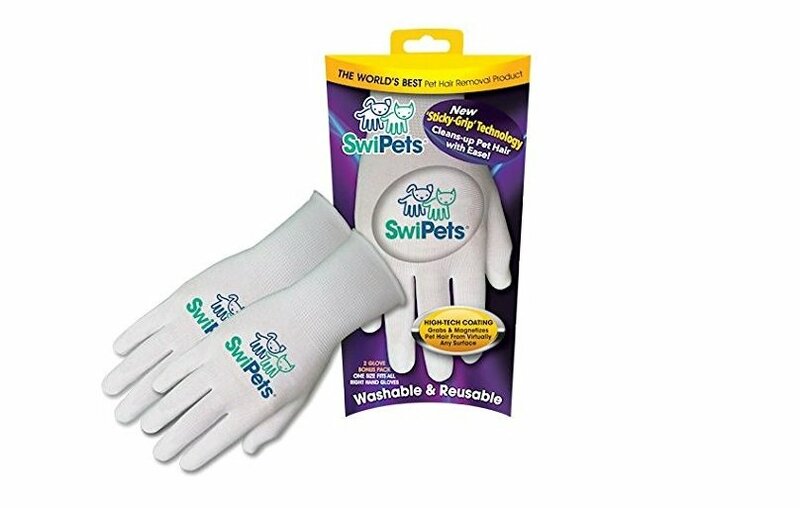 SwiPets Pet Hair Cleaning Glove utilizes a patent-pending ‘Sticky-Grip’ technology on its palm that effortlessly removes pet hair from furniture, fabric and hard to reach areas with a simple swipe of your hand. Washable and reusable. 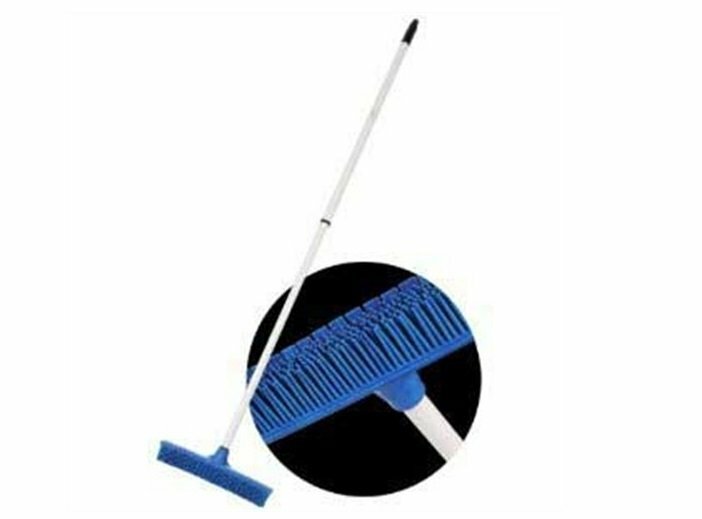 This broom removes pet hair from everywhere: vinyl, hardwood, carpet, cement and tile. So easy cleanup with soap and water. 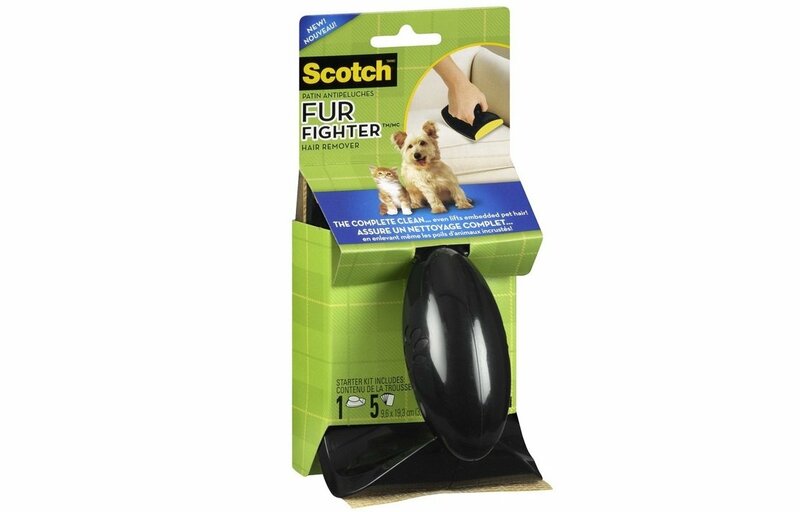 This roller is a great, quick and effective solution for animal lovers/pet hair haters. 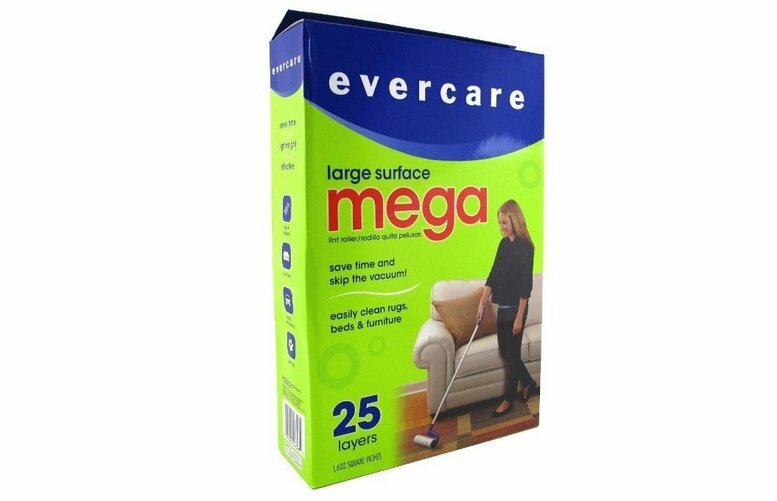 You can easily use it on furniture and rugs, sheets and it does a great job of removing pet hair. 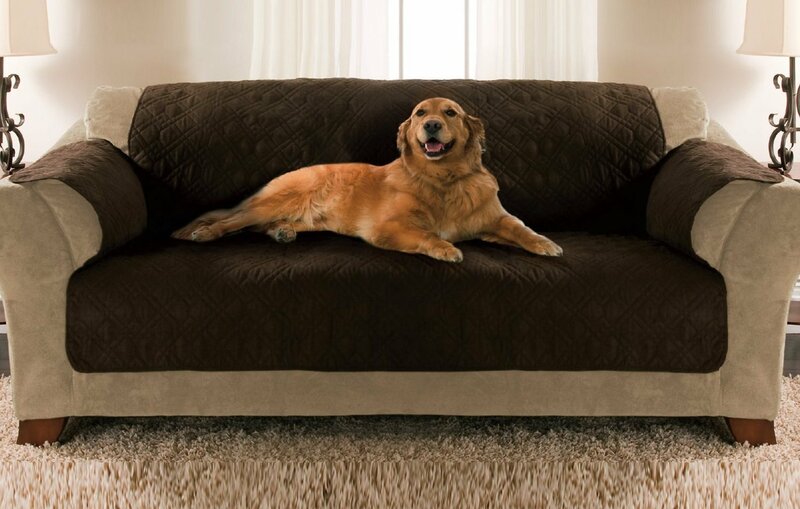 Removes embedded pet hair from upholstery and helps to pick up hair that vacuum cleaners leave behind. Cover the surfaces your pet uses frequently with blankets and area rugs. It helps protect your furniture and keep it looking brand new. Super absorbent material, easy to wash. If your pet is a big shedder, there’s probably quite a bit of “dead coat” ready to drop onto your floors and furniture every time your pet moves around. Fur that’s still in your pet’s soft undercoat but not attached to his skin. The more you brush your pet, the more dead coat hair you’ll be able to trap and dispose of. Giving your pet a bath regularly will help loosen dead coat and make it easier to brush out. 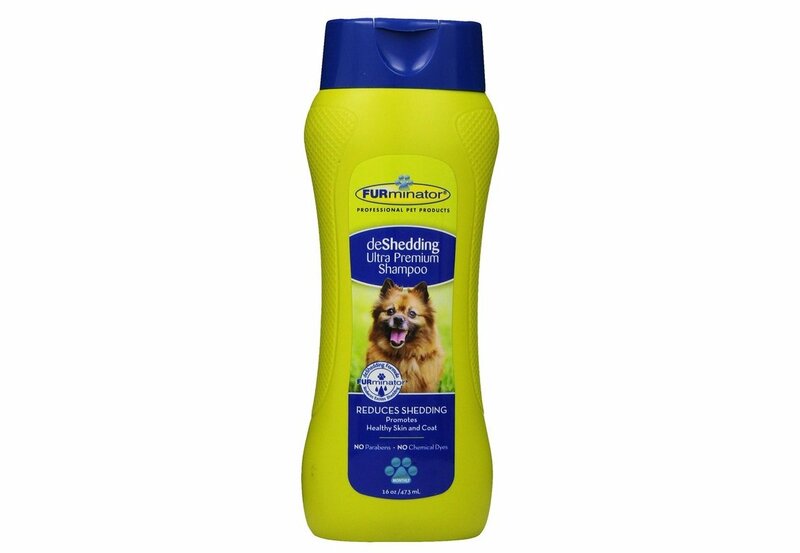 This shampoo works to reduce shedding while promoting healthy skin and coat. Share your tips for cleaning up pet hair in the comments below!